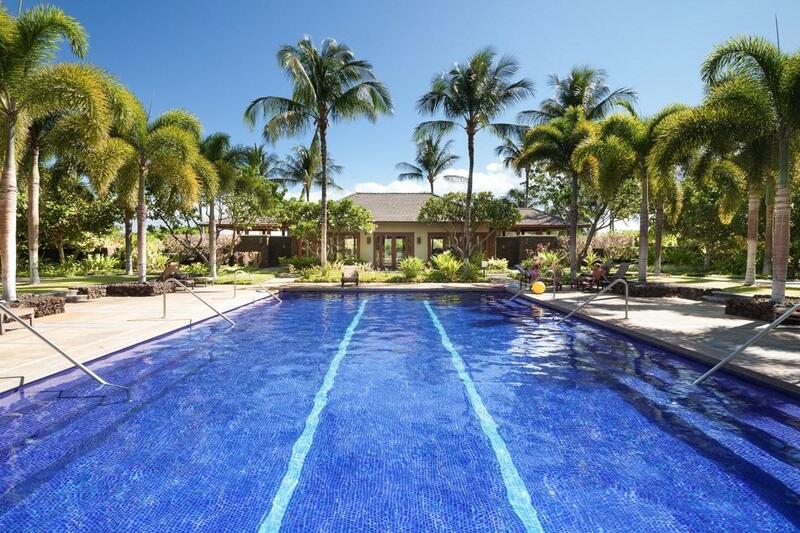 Kulalani at Mauna Lani Unit 1006 is located on the 6th Fairway of Mauna Lani North Course. 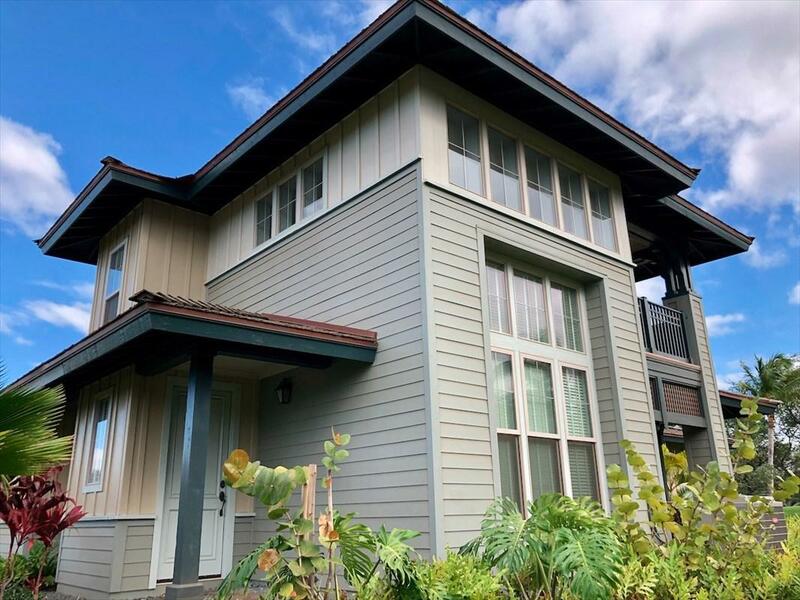 This town home has a large wrap around lanai and 20-foot high vaulted ceiling in the living room which gives homeowners the benefits of indoor/outdoor living. 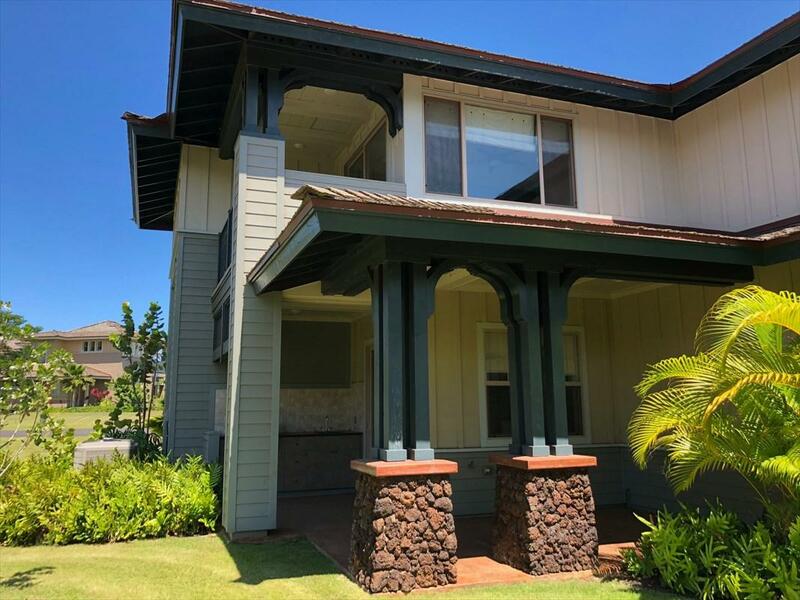 The dining area features an island-style kitchen overlooking the spacious lanai. 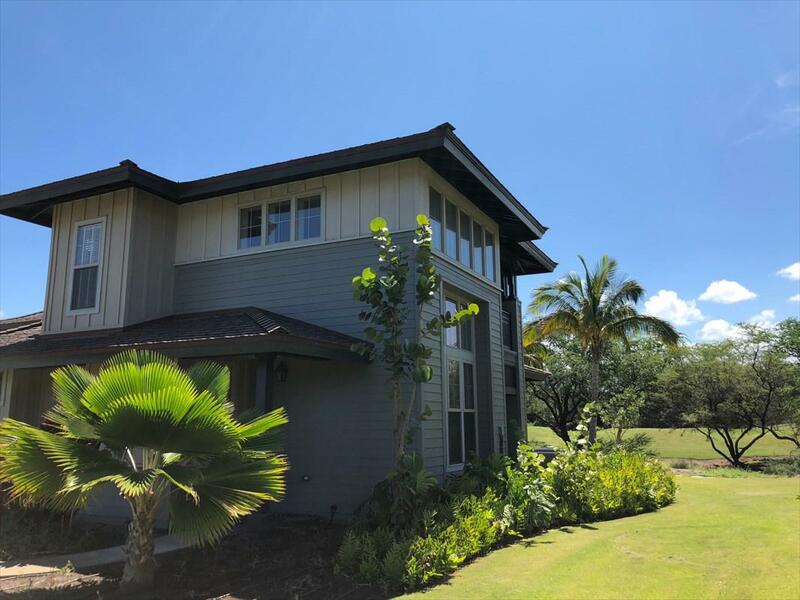 The first level and second level each have a bedroom and bath, with the second floor master suite offering a private lanai. Polished granite kitchen with plantation style cabinets, under counter lighting, convection oven, pull-out pantry shelves, are only a few of the features that make this floor plan so special.The Mauna Lani Bay Hotel offers the Advantage Card program to owners which features reduced rates at the 2 golf courses and various discounts at the hotel amenities.